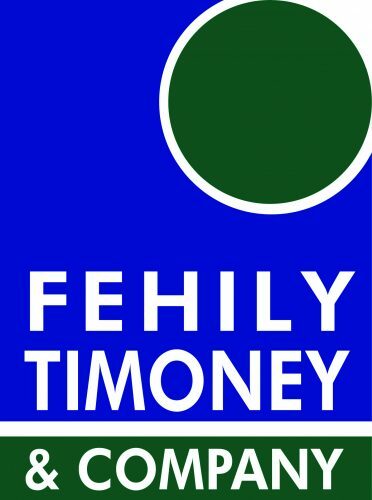 Geoscience Ireland (GI) is delighted to welcome Fehily Timoney & Company (FTC) as its 34th member. FTC, with offices in Cork and Dublin, was established in 1990 and has since grown to be one of Ireland’s largest Irish-owned independent Consulting Engineers and Environmental Scientists. FTC entered the Middle East market in 2011 (establishing FT Arabia) providing consultancy services to the energy, waste management, strategic planning, structural and civil engineering sectors. The company actively targets collaborative agreements in winning business and works closely with GI Members. In 2016, FTC partnered with GI Member Nicholas O’Dwyer in signing a deal to develop a water distribution system for Doha area of Kuwait City and announced a Memorandum of Understanding with ByrneLooby which will enable both companies to share professional resources, business development and logistics in the Saudi Arabian market. “FTC’s record of collaborating with Irish companies and GI Members in the UK and GCC markets is very encouraging and I am pleased to welcome them to the GI network.